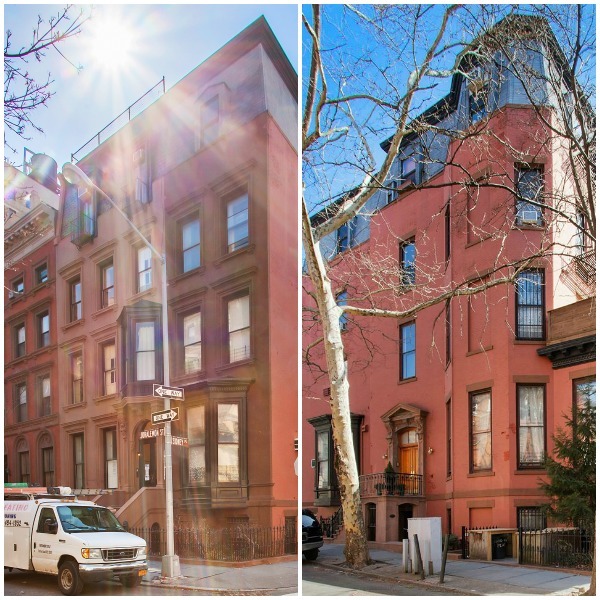 This brownstone received the Brooklyn Heights Association Award for Most Improved Exterior in the Heights. Live on a beautiful street, just steps away from Brooklyn Bridge Park, the Promenade, and numerous subways, with not one but two parking places of your own. As a corner house, 1 Sidney Place is much deeper than most townhouses, and spectacular sunlight from the side windows creates a feeling of expansiveness. Move into the sumptuous owner’s duplex and collect rental income from the rest of the building.